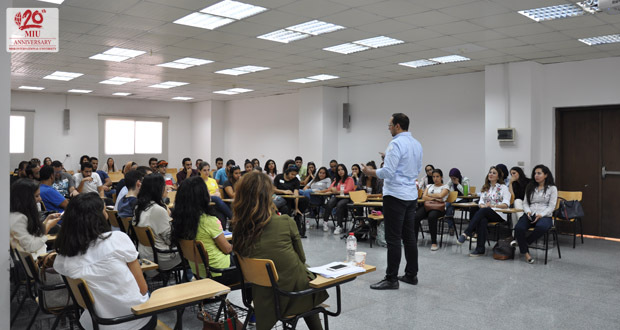 As Misr International University is always keen on enriching its students’ knowledge, the faculty of Business Administration and International Trade, Management department, organized a workshop under the name of “I Camp Workshop – INJAZ Egypt with CITI Bank” on Tuesday 11th of July, 2017. 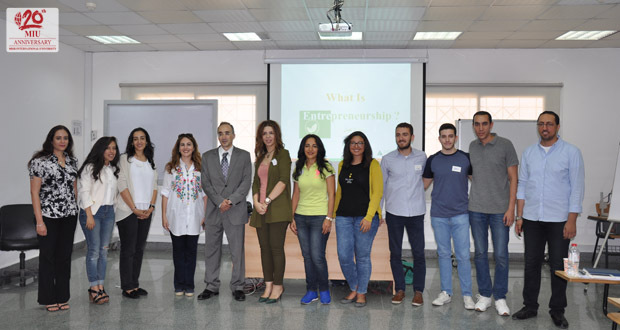 The workshop aimed at getting the students to collaboratively address a specific business challenge and come up with ideas to solve the challenge using leadership, critical-thinking and team-work skills. 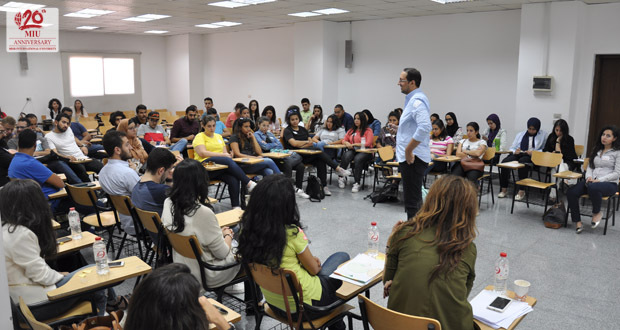 Given access to specific tools, information and resources the students were divided into teams that competed in proposing a solution to a business challenge within a very limited time frame. Thus it was such an enriching experience for the participating students. Throughout the program, the students have developed both their interpersonal and their problem-solving skills, and have learned to work under very tight deadlines using the available market resources innovatively.